The AP high court has issued orders to transfer the most controversial attempt to murder case on YSRCP president and opposition leader YS Jagan to the National Investigation Agency, NIA. Amidst the reports given by the Commissioner Laddaa recently, this decision has been welcomed by the YSRCP members. Though the accused Srinivasa Rao was in police custody for many days, the report submitted by them didn’t satisfy the YSRCP leaders. The same theme that the accused attacked YS Jagan for the sake of publicity is being continued since day one by the police. 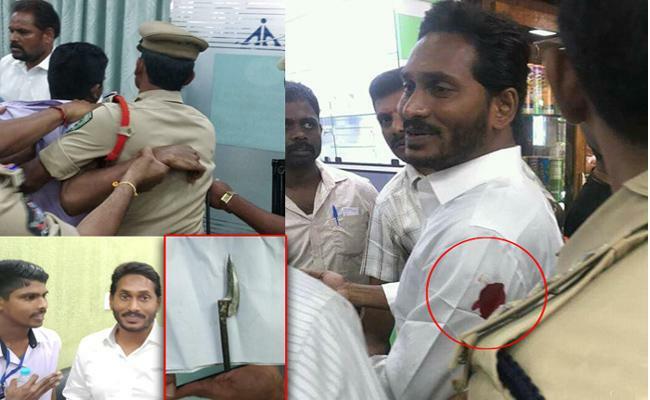 Hence, it was requested by Jagan’s lawyer to transfer the case to the NIA for transparent investigation.